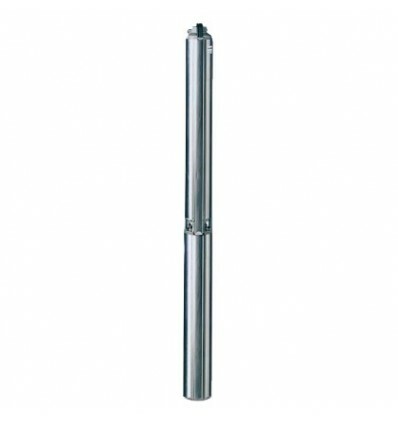 Submersible multistage pump for 4" wells. Floating impellers system increase a very high resistant to wear, and it prevent blockages of the pump. Flow rate to 1 m3/h, three-phase 400V - Power from 0.37 kw to 1.50 kw.